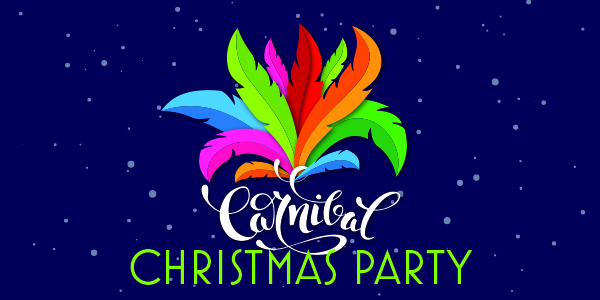 Turn up the heat this Christmas with our Carnival Christmas Parties! All the best bits of a glamorous Christmas Ball are included in this vibrant, carnival celebration theme. Bright colours, glitter, and even feathers are all encouraged as you enjoy a hearty Christmas meal and disco. Tickets are £50 per person. Book before 31st March to receive a hot 10% discount, and get ready to rumba your way into Christmas 2019! To make your booking simply email venues@ipswich.gov.uk or call us on 01473 433465. Want to make a corporate or bespoke booking? We can help. Contact us using the details above and start the conversation.